Primal Forces Productions has chosen two entertaining and thought provoking pieces for its second season. The young company’s successful production of David Mamet’s The Anarchist in March of 2014 has encouraged producer Keith Garsson to continue its mission to “explore the impact of the tumultuous 1960s on today’s generation.” Both plays will be presented at Andrews Living Arts in Ft. Lauderdale. 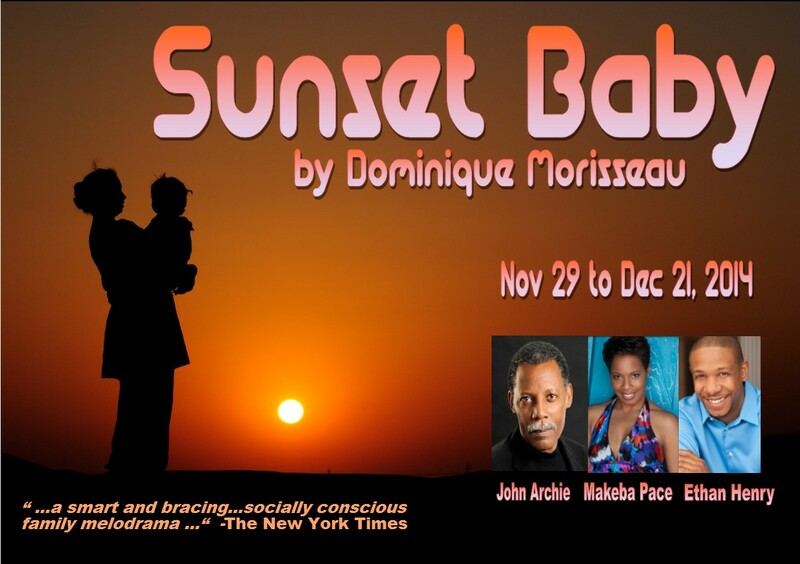 Dominique Morisseau’s Sunset Baby, which premiered Off-Broadway in November 2013 will begin previews on November 29th, open on December 5th, and run through December 21st. John Archie will star as a former revolutionary looking to connect with his daughter (Makeba Pace) in present-day Brooklyn. “He finds that the apple doesn’t fall far from the tree,” explains Garsson. Lanford Wilson’s Redwood Curtain stunned Broadway audiences in 1992 with its unique spin on a Vietnam veteran (Ethan Henry) and the mysterious young Asian woman (Amarie Lee) who tracks him down in the forests of Northern California exasperating her guardian (Jacqueline Laggy.) 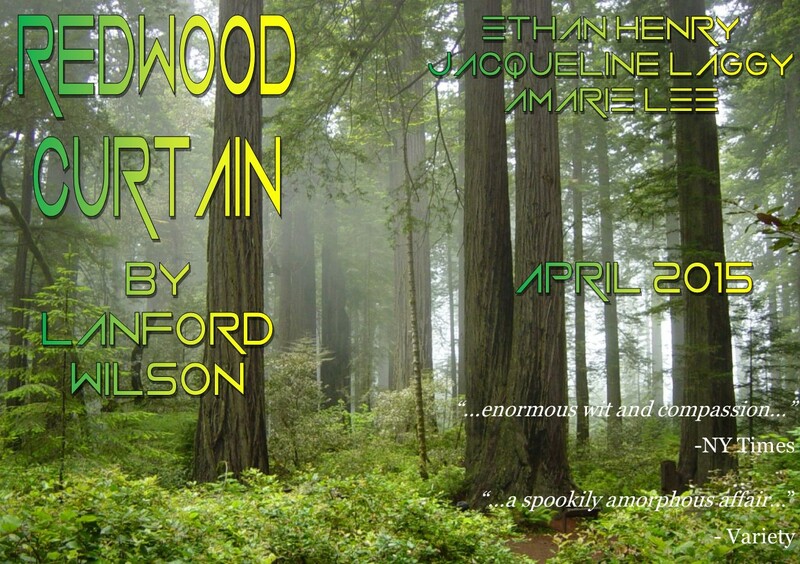 Redwood Curtain will begin previews on April 4th, 2015, open on April 10th, and runs through April 26th. “The turbulent 60s provides a wealth of nostalgia and entertainment value to audiences looking for drama with a lot of meat. However, even if you weren’t there, you will be fascinated and enthralled by how different a country we were less than 50 years ago,” says Garsson. Tickets for Sunset Baby and Redwood Curtain are $25 (tickets for preview performances are $20) and can be purchased on line at www.primalforcesproductions.com, or by phone at 866-811-4111. Andrews Living Arts Studio is located at 23 NW Fifth Street in Fort Lauderdale. Primal Forces Productions is offering complimentary tickets to both Sunset Baby and Redwood Curtain to members of Actors Equity, SAG, AFTRA, the South Florida Theatre League, and students with valid ID. (Limit of four tickets per order). For more information about this offer, contact primalforcesproductions@gmail.com . With Ethan Henry, Jacqueline Laggy and Amarie Lee.